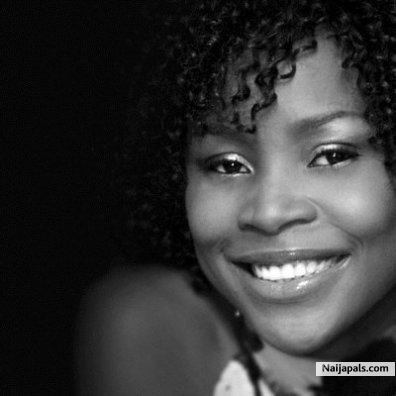 Multiple awards winning Nigerian singer, Omawumi has released three beautiful ballads that captures the essence of the Valentine season and an everyday lovers’ anthem. The three songs entitled Finally, You Must Love Me and Serious Love Nwantinti (remix) are timeless classics that show more musical diversity of the gifted singer. Without any hype, the first cut, ‘Finally’ produced by E-Kelly is a powerful music narrative that has a mind of its own. It describes the genesis of every relationship, the lady’s pretence and the required patience by the man before giving up on his prospective lover. The rhythm and melody expresses personal ecstasy as she delivers the song. Since everyone has experienced either some success or failure at love, the subject is a familiar territory. The Second single, ‘You Must Love Me’ is more receptive due to its mid-tempo masterpiece. The lyrics is enthralling with the profession of true love and then, you can’t fault Omawumi’s vocal charms and the song’s excellent production by Sizzle Pro. It’s very infectious. With the third single, ‘Serious Love Nwatinti (remix)’, Omawumi highlights her love for live instrumentation. One will also notice that the tempo of the song has increased compared to the original version on her debut album, Wonda Woman. Omawumi sure has a great musical mind that goes beyond one type of music and she pushes the boundaries at every given opportunity with a much heavier confidence on R&B-infused vocals.